Episode 18: Annie Hall (1977) recorded live at the London Podcast Festival. 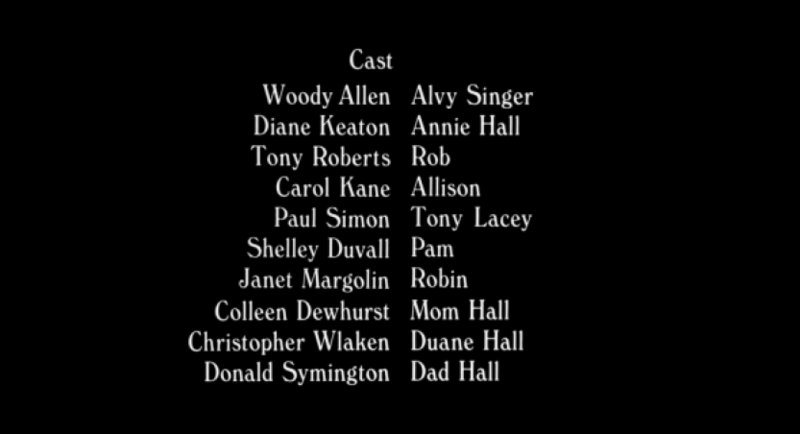 For this episode, we watched Annie Hall, written by Woody Allen and Marshall Brickman and directed by Allen, who also starred alongside Diane Keaton, Tony Roberts, Carol Kane and Paul Simon. The film won four Academy Awards including Best Actress for Diane Keaton and Best Screenplay for Allen and Brickman. Thanks to Zoe, Sally and everyone at the London Podcast Festival for making this happen. Next time we will be discussing The Sound of Music. If you want to watch it before listening to the episode you can buy the DVD or Blu-Ray on Amazon.co.uk, or Amazon.com, or you can download it via iTunes (UK) or iTunes (USA).